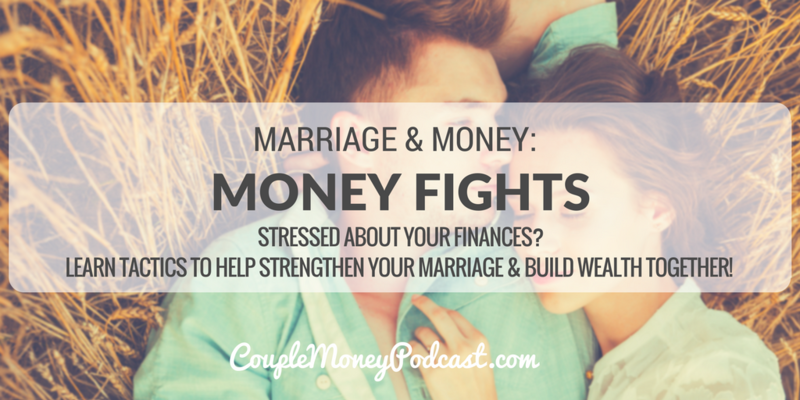 Stressed out over your money fights? 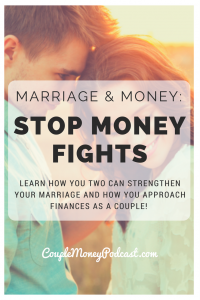 Learn tactics to help strengthen your marriage and become smarter about how you approach finances as a couple! 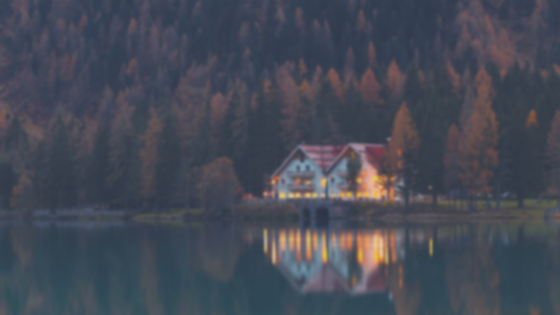 Jayson Gaddis, relationship psychotherapist and creator of The Smart Couple Podcast, is here to offer up ideas and tactics you two can use in your marriage. If you’re looking for inspiration, encouragement, and a fun contest, join in on our $20 Money Date Challenge in this month! Each Friday I share some date night ideas you two can do that should cost no more than $20. We also have a contest where you can win cash. It’s easy to sign up and join! Want to give more this year? Please join Sarah Li Cain, myself, and a few awesome ladies in media with a campaign we’re running to help provide clean water. We’re working with Charity: Water on it and if you’re not familiar with their model, 100% of your donation will go to clean water projects. You can get all the details and donate here!